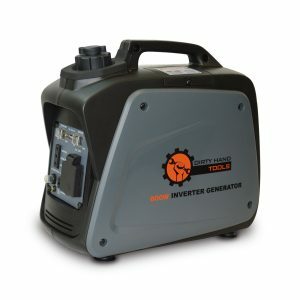 Gas powered inverter generator. Power sensitive electronics. Fuel efficient engines. EPA & CARB certification. Low volume noise. Multiple outlets. 1200W peak wattage. 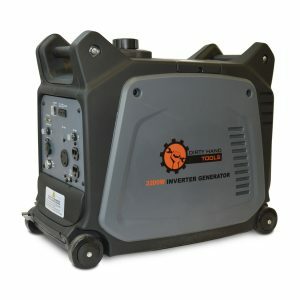 1000W continuous wattage. 8.3 amps. 1.9HP (60cc)* engine. Uses unleaded gasoline. Recoil starting system. Features low oil shutdown. 9 hours run time at 50 percent load. 58 dB sound rating. 50 state emissions. 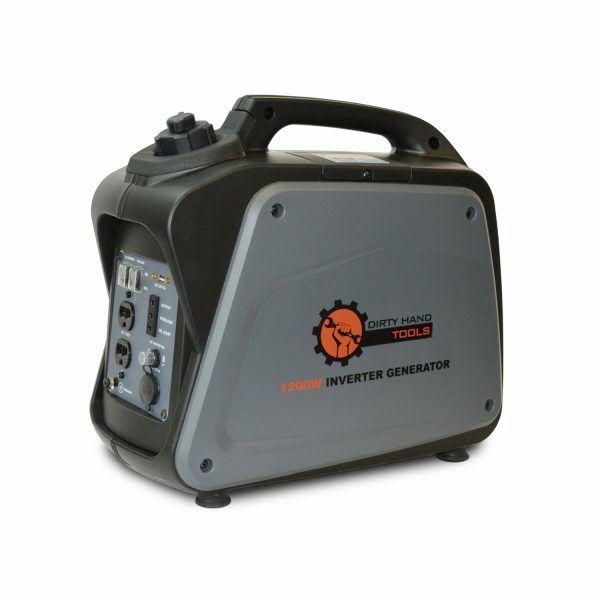 One 120V AC power receptacle. One lighter DC power receptacle. One USB power receptacle for other uses. ABS plastic frame. Has UL circuit breakers. 19 inch length, 10 inch width, 17 inch height. 3.0 liter fuel capacity.